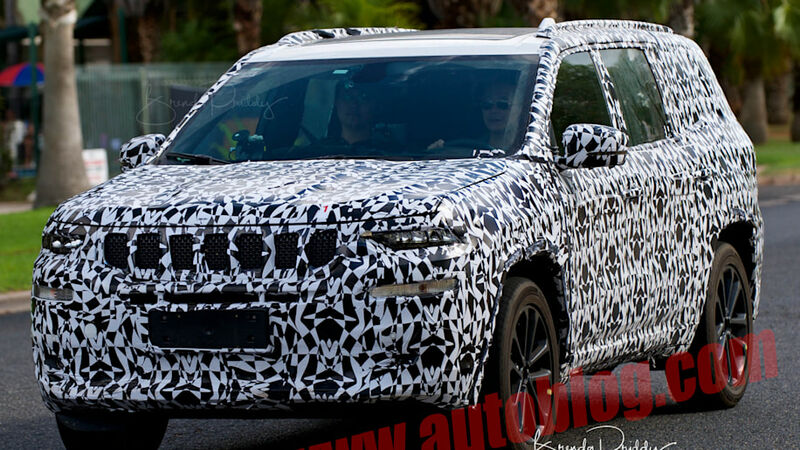 It was just spotted this week and the three-row crossover looks like it could be production ready! 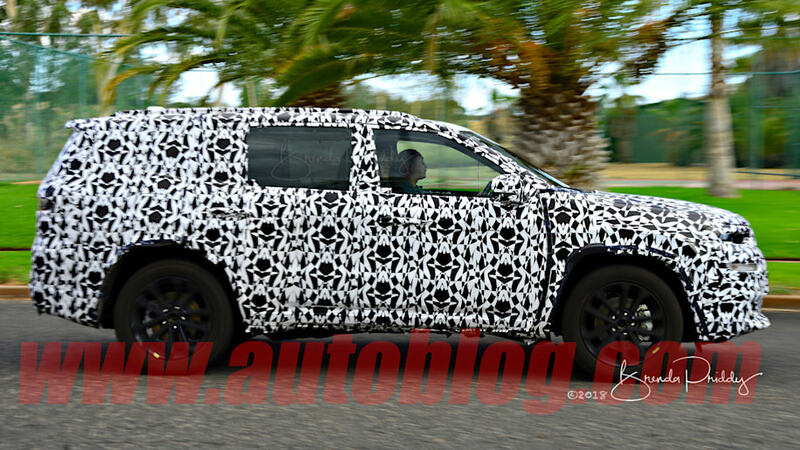 AutoBlog uploaded the photos and the rear had a left hand drive decal on the window. 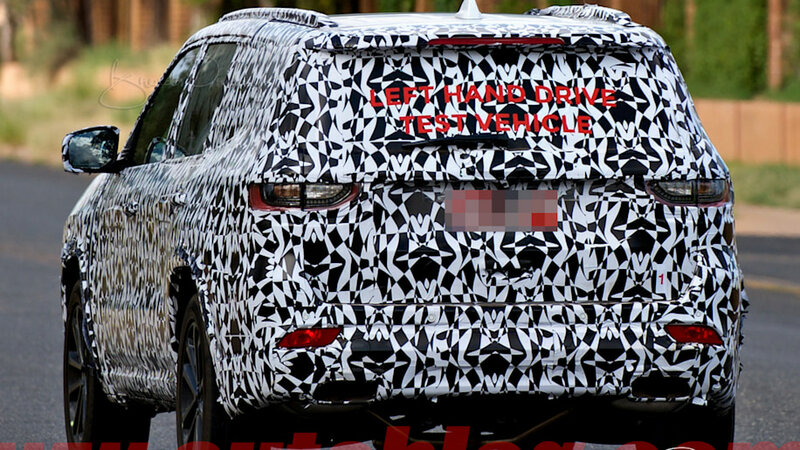 I assume it's being tested in a country that's usually right hand drive? Often stickers like that are on vehicles in a country that has the wheel on the other side. In America I see this a lot with Postal Trucks and Garbage Trucks. All part of staying legal. You'll even notice this with people who have imported cars from Japan to the U.S.